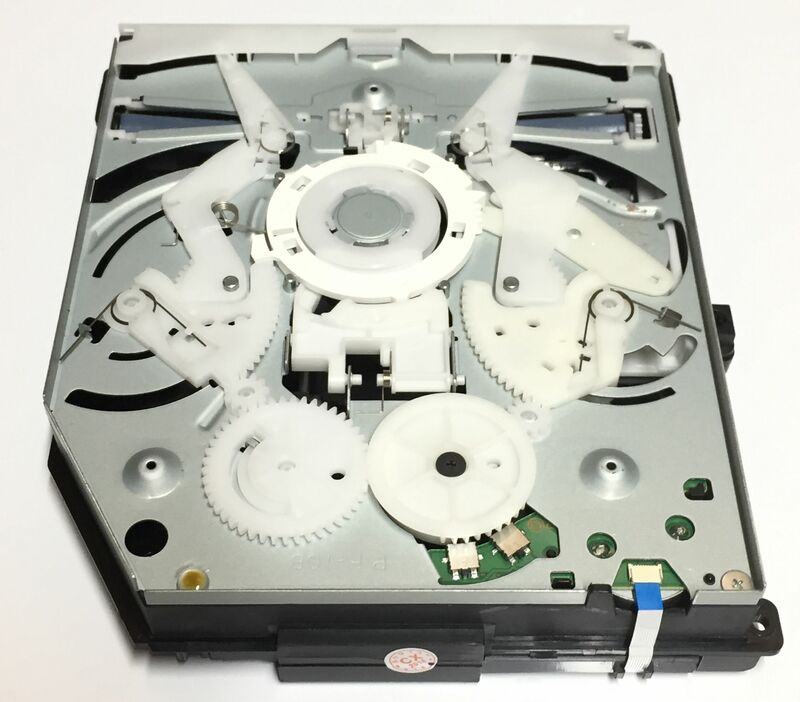 Refurbished BRDrom drive complete with new KEM-860AAA laser and mechanism, PS4 Repair. Is your drive making unusual noises, not reading discs, not pulling the discs into the drive etc. 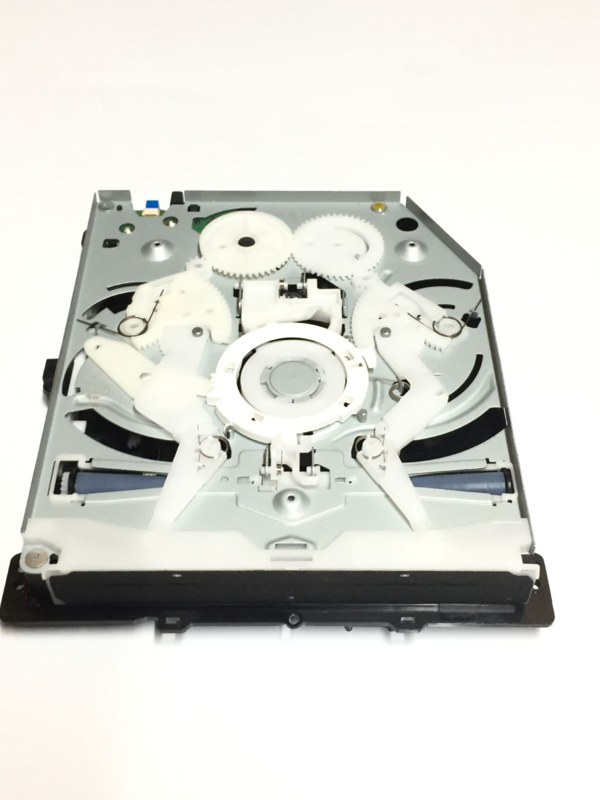 The you will need a replacement BRDrom drive for the PS4 consoles, our refurbished units are fitted with a new twin lens KEM-860AAA laser and mechanism unit. 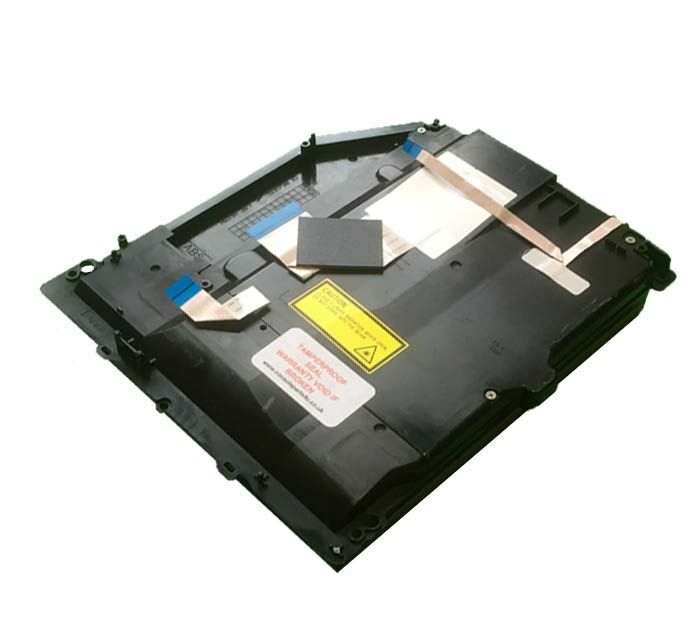 Online console dismantling instructions available from our website. The logic board and metal shield from your existing drive, will need to transfered to the replacement drive. All units are guaranteed, 100% tested and working and 3 Month warranty included. Installation requires a Phillips and T-8 (M-Tork) screwdrivers.